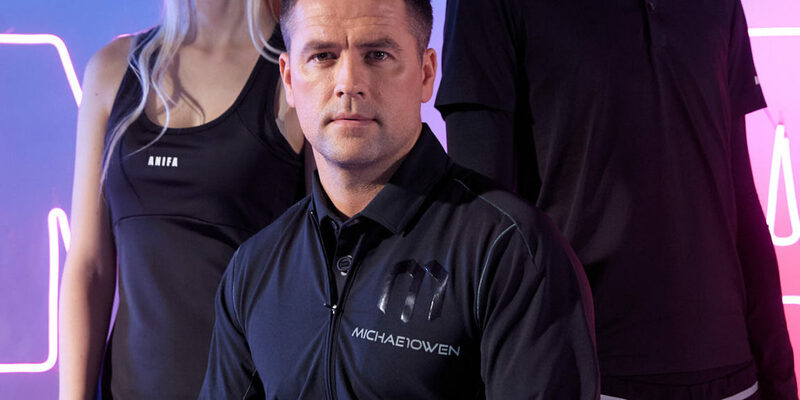 Named in FIFA 100 list as one of the world’s greatest living players, Michael Owen’s demonstration of class and dedication is undoubted. Having achieved so much as a sportsperson, he decided to contribute back into the game by offering top performance sportwear that epitomises his moto, this is when his first venture into fashion and the collaboration with ANIFA began. Together, backed by the ANIFA’s expertise and experience in the garment industry, the team is able to produce something distinctive, matched with style and prestige.